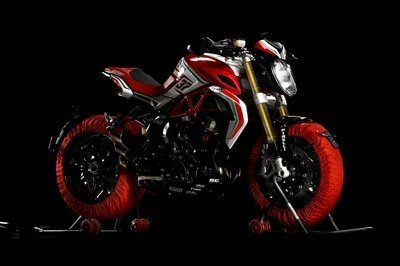 Two Italian brands, MV Agusta and Pirelli have become permanent partners where the latter was selected as the sole tire supplier for the Schiranna brand and, to celebrate this agreement, MV Agusta has made a limited edition version of the Brutale 800 RR called the “Brutale 800 RR PIRELLI”. 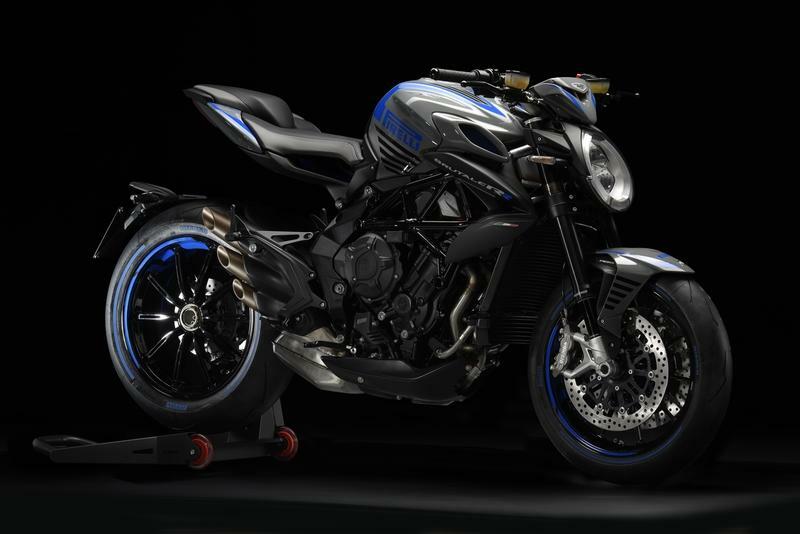 In a pure exclusive visual treat by the folks who make “Motorcycle Art”, the 800 RR PIRELLI gets new paint schemes that showcase the partnership with the decals and new wheels that stick to new tires. Both the brands share common traits: strong roots in Italy, sports heritage and a habit for excellence. 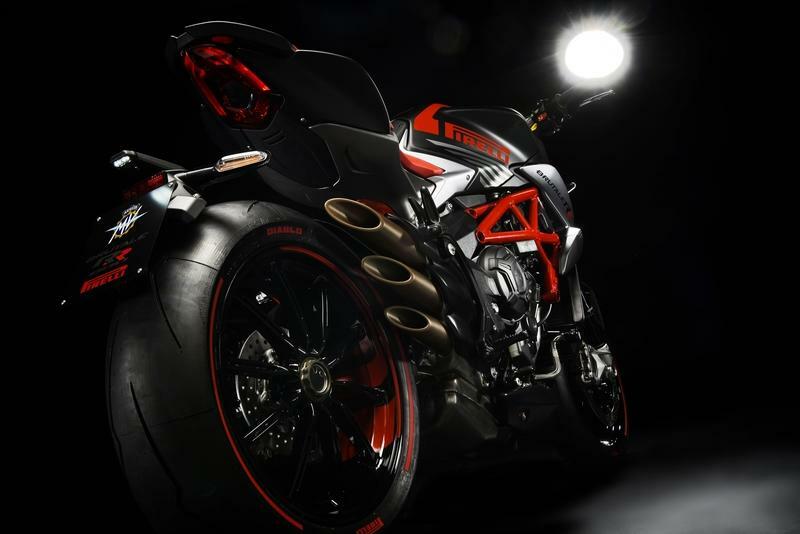 Such collaboration is worth celebrating, and it comes in the form of this brutishly handsome Brutale 800 RR motorcycle that is customised by the Castiglioni Research Centre in partnership with Pirelli Design. As aforementioned, the Brutale 800 RR PIRELLI is a standard 800 RR but gets new decals and paintjob done. 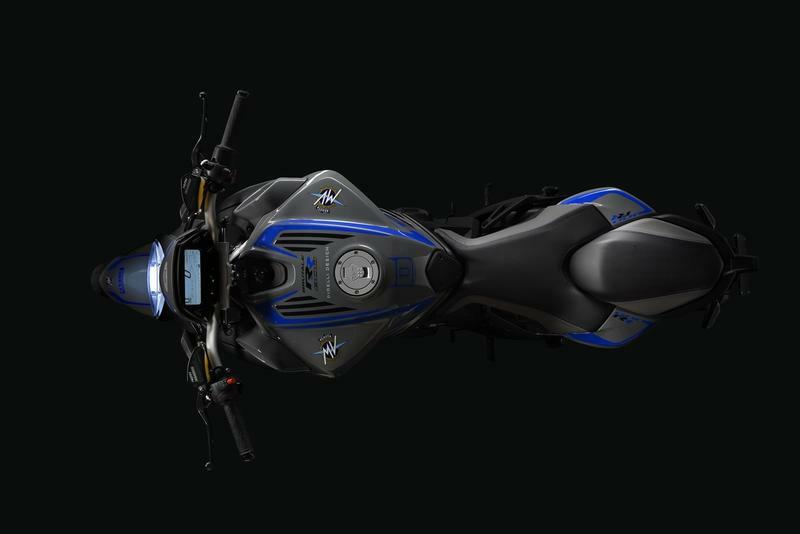 It includes a custom saddle with stitching that is colored to match each of the two available color schemes: Matt Black and Gloss Red, and Grey and Blue. Both the headlight bracket and the rear subframe gets drenched in black, and so does the airbox output grilles. 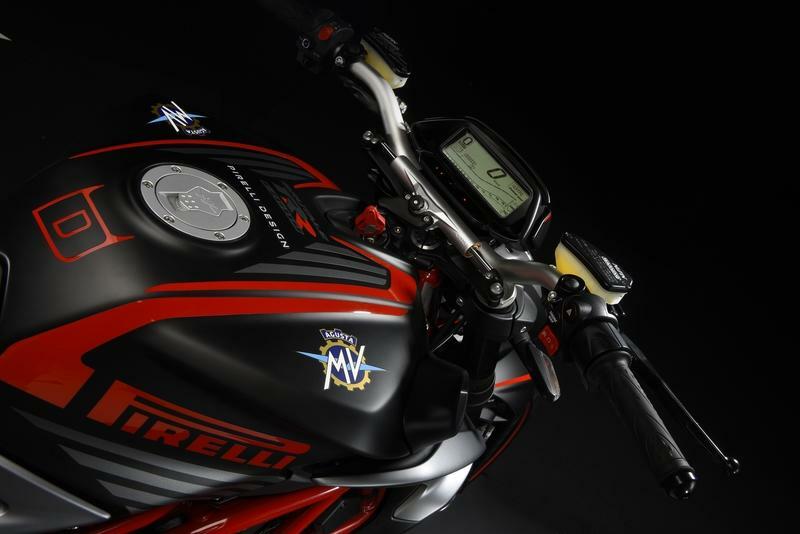 You cannot mistake the Pirelli and Diablo branding right across the tank in Red or Blue over the Matte Black creating a striking pose. 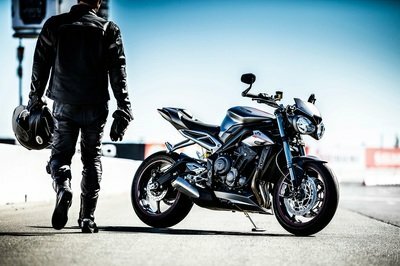 Coming to the wheels, they are borrowed from the brand’s F4 superbike and are here to reduce weight and increase handling proportionally. 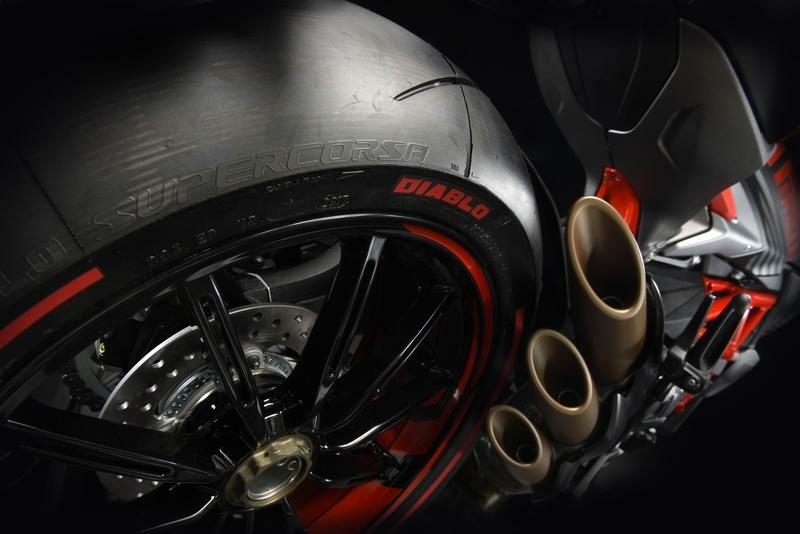 They have a wider channel (6”) to see the DIABLO SUPERCORSA SP tires, the top-of-line rubber ever seen on production models, and they come with limited edition colored walls, just for this motorcycle. The size of the rear tire has increased to 200/55 ZR17 from 180/55 ZR17 especially for this model. Thanks to that 6” wider channels. 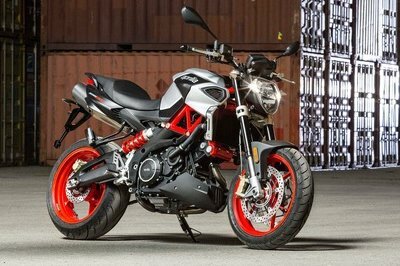 Mechanically, it remains similar to the Brutale 800 RR that runs a three-cylinder power mill churning out 140 hp and 118 lb-ft of torque. Ride-by-wire, quickshifter and slipper clutch makes the 370 lbs motorcycle ride like a breeze. 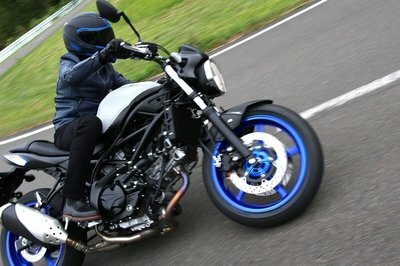 Marzocchi and Sachs suspension and Brembo brakes seen here are top-spec. 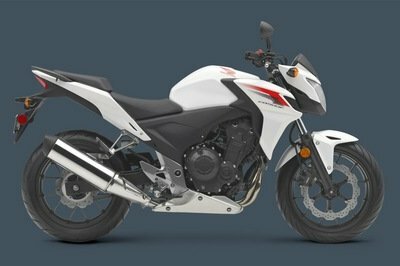 Traction control, dual-channel ABS, RLM (Rear wheel Lift-up Mitigation) and riding modes let you exploit every breath of the bike. Pricing and availability are TBD.